HOUSTON—With the largest congregation in the United States, Lakewood Church requires exceptional power and flexibility for its live sound and broadcast productions, which led to the selection of a Studer by HARMAN Vista X digital console. 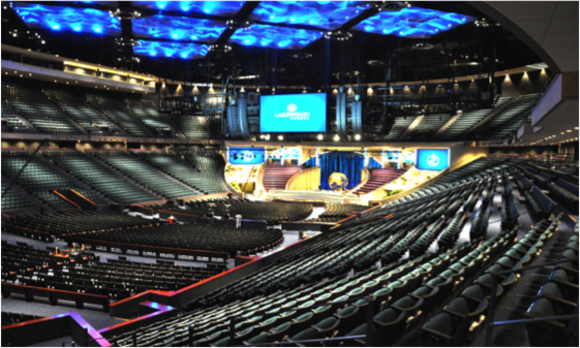 Located in the former Compaq Center, the 16,000-seat Lakewood Church Central Campus hosts four English services, two Spanish services and a diverse range of other weekly events. 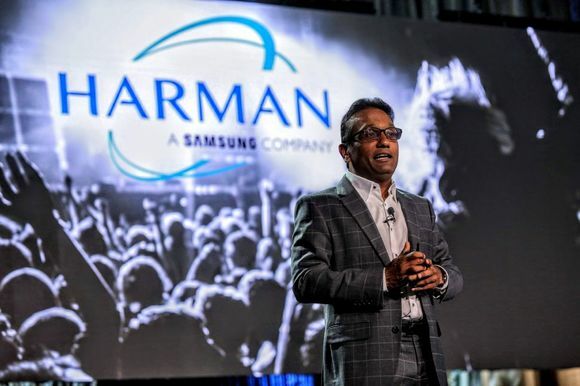 It welcomes more than 43,000 attendees and produces a series of broadcasts that are seen by more than 10 million viewers in 100 countries every week. In order to meet the demands of this massive volume of broadcasts, the church’s sound engineers began looking for a solution that could be customized and meet their extensive requirements. 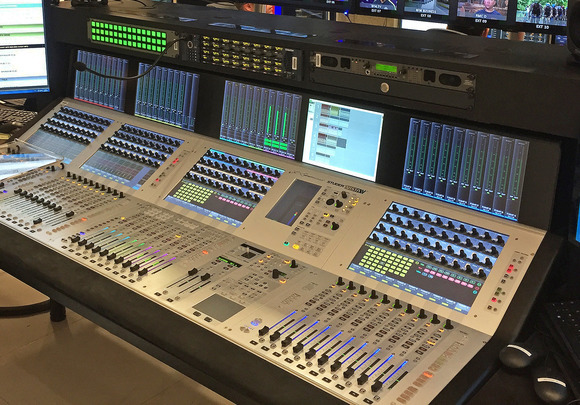 The Vista X console harnesses Quad Star technology to deliver a powerful, dependable and flexible broadcast audio mixing solution with a compact form factor. Studer's Vistonics™ user interface and FaderGlow™ technology create a uniquely intuitive and stress-free operator experience, while the Infinity Core provides unprecedented levels of CPU-based processing power, handling large productions with ease. Additionally, Lakewood Church has two broadcast rooms and two editing rooms. All consoles are connected via MADI over fiber. 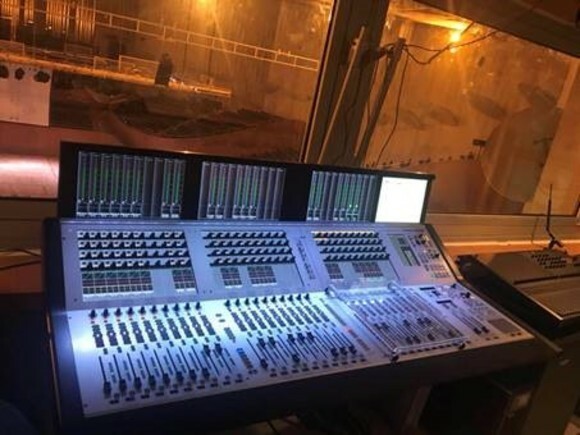 Live sound is routed from the arena to the editing suites for TV, web and/or satellite post production and broadcast without any lapses in sound quality throughout every step of the production.